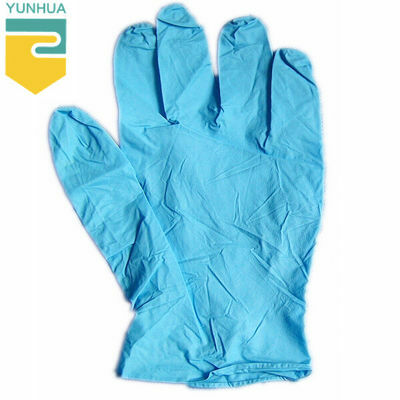 Nitrile gloves, with the effect of oil resistance it is mainly used in mdical treatment, medicine, health, beauty salon and food processing industrye. Nitrile gloves do not contain latex protein, so it will not cause allergic reaction, at the same time it has the properties of anti-static, ageing resistance and oil resistance. The modelling of glove is designed according to the human hand shape, with great alertness, excellent tensile properties and puncture resistance, high tensile strength and excellent wear resistance. Properties: beaded cuff, comfortable touch, reasonable design. Good elasticity, high tensile strength. Type: powdered or powder free. Effectively to avoid the skin allergy. 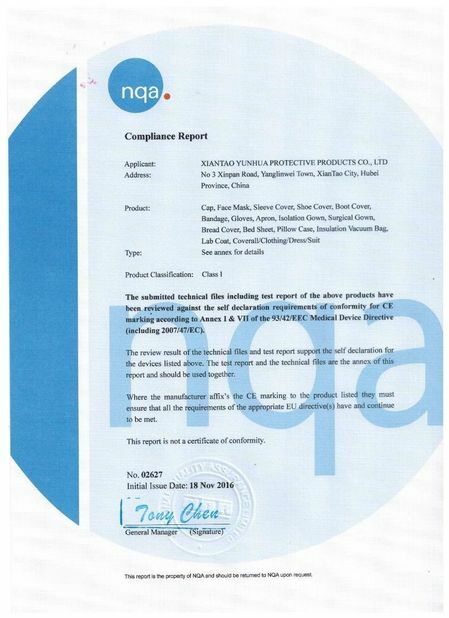 CE mark and ISO approved. 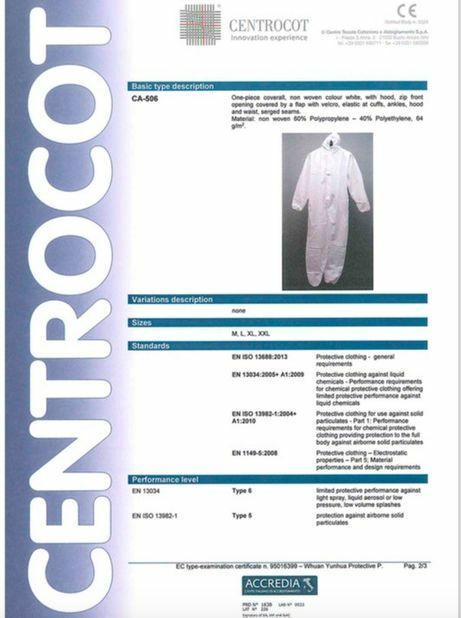 Widely used in medical, food processing, examination, hair, dyeing, printing, machinery, cleaning, family hygienic protection etc. 100pcs/box, 10box/ctn for Bulk Disposable Nitrile Rubber Glove powerderd or poweder free. Customer's special package specification is available. Use clean bag or plastic sealed packaging to prevent dust pollution and extrusion. Placed in ventilated dry place to avoid sunlight.